tag cloud of obama's speech - red, white, blue on Flickr - Photo Sharing! Wordle is a great little visual tool - that I have oodles of fun with - Data visualization isa great learning and insight tool. Emily plugged in the inauguration speech, kinda neat. Sarah Perez - smartly points out that - life is abalance between recording and --well - living! A good aggregation of the smart folks at readwriteweb's predictions for 2009. I know it has been awhile. I continue to be humbled by every person who chooses to subscribe to this feed and support my work. 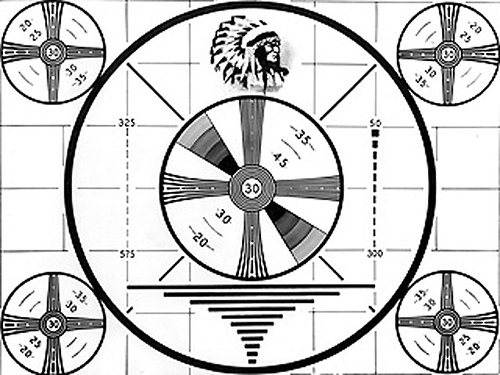 So, please stand by for a new design, new ideas and new long form posts coming soon. In the meantime, my stream of consciousness is readily available over on twitter to prove that I am alive. Touche my dear Karl - well said - the ENTIRE ecosystem needs and OVERHAUL!